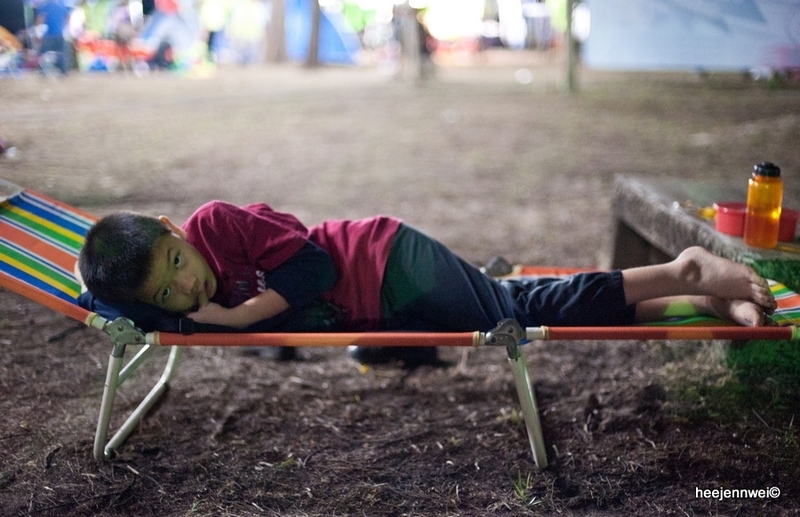 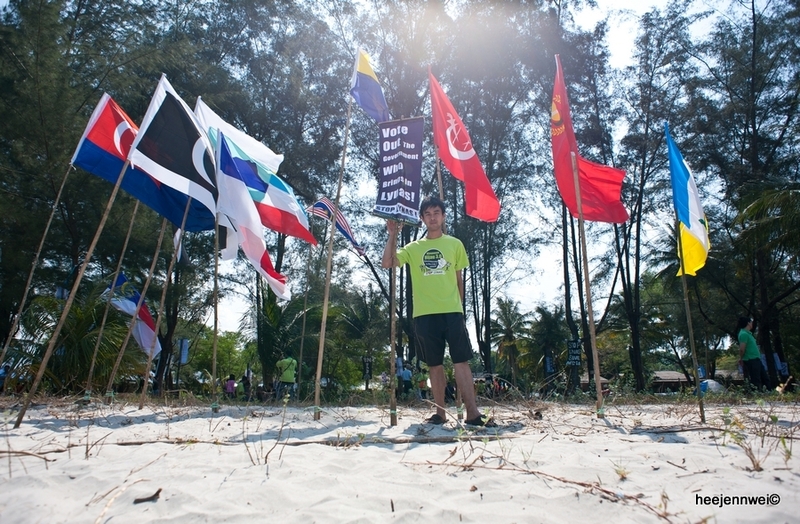 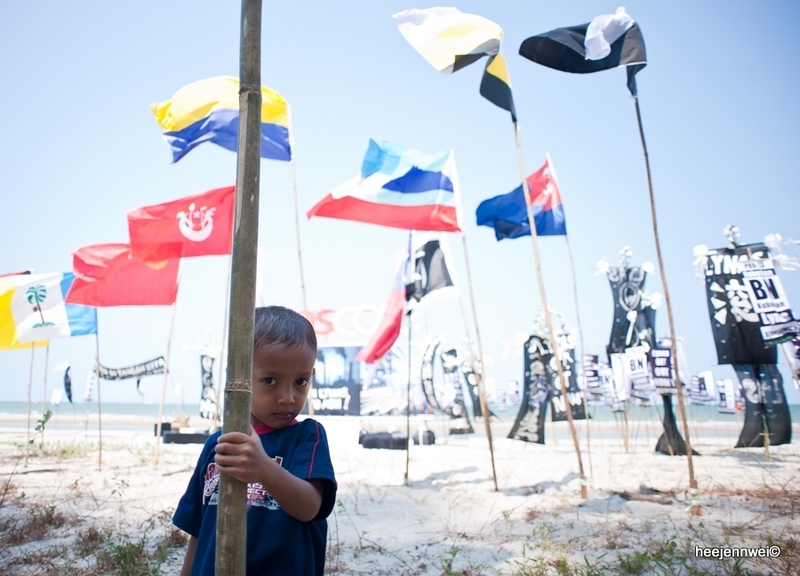 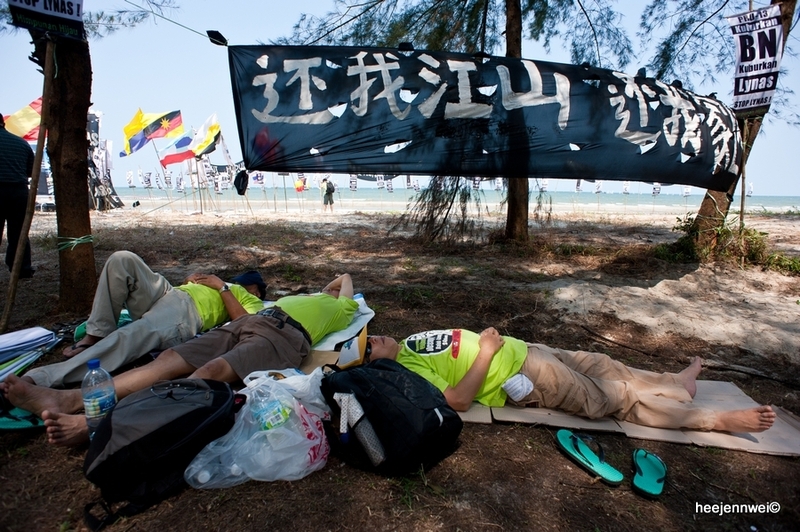 Over the weekend, 300 protesters gathered at Balok Beach, Kuantan in solidarity to occupy Balok Gebeng for 24 hours. 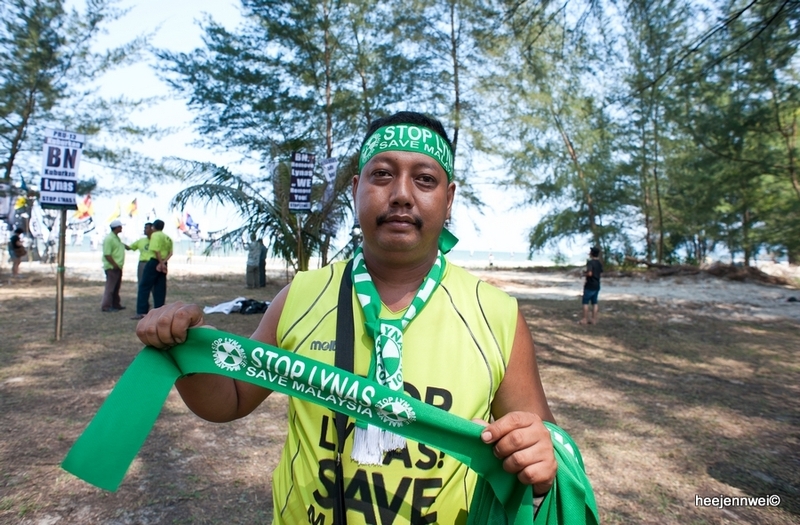 Hundred of funeral banners and makeshift billboards were speared into Balok Beach as Himpunan Hijau kicks off its' rally. 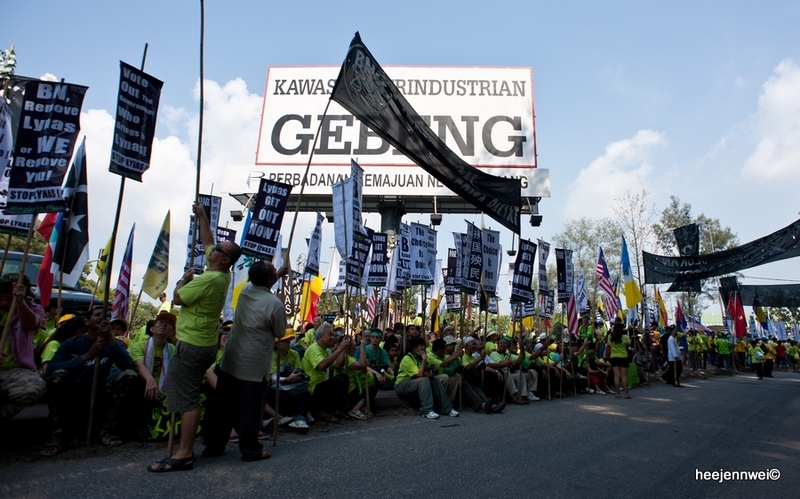 It's a beginning, startled the force from all across the nation. 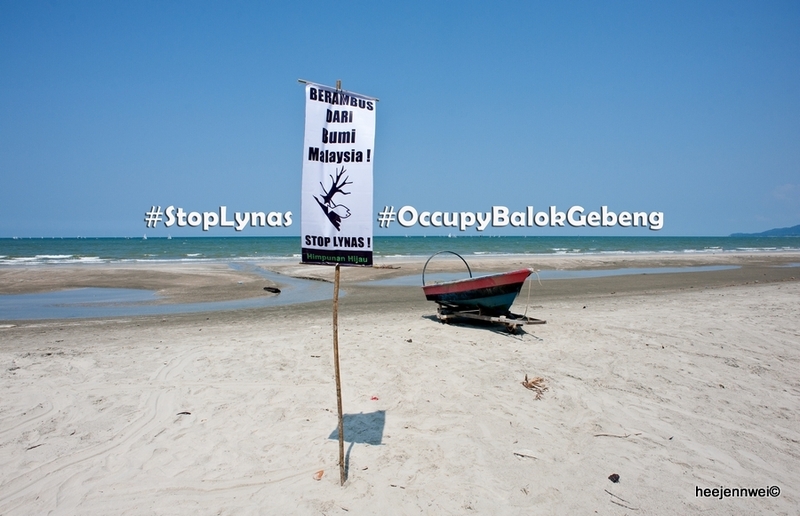 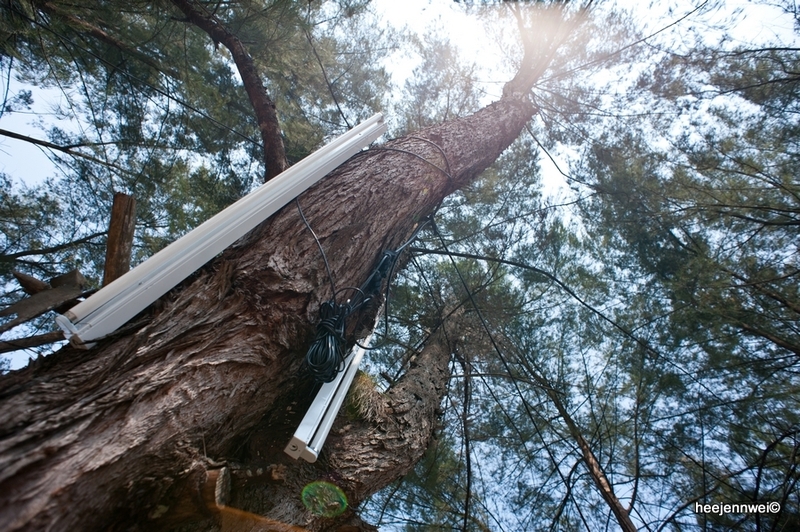 Not only to occupy Balok but to inject idea, the "people power", like a virus, resilient, highly contagious. 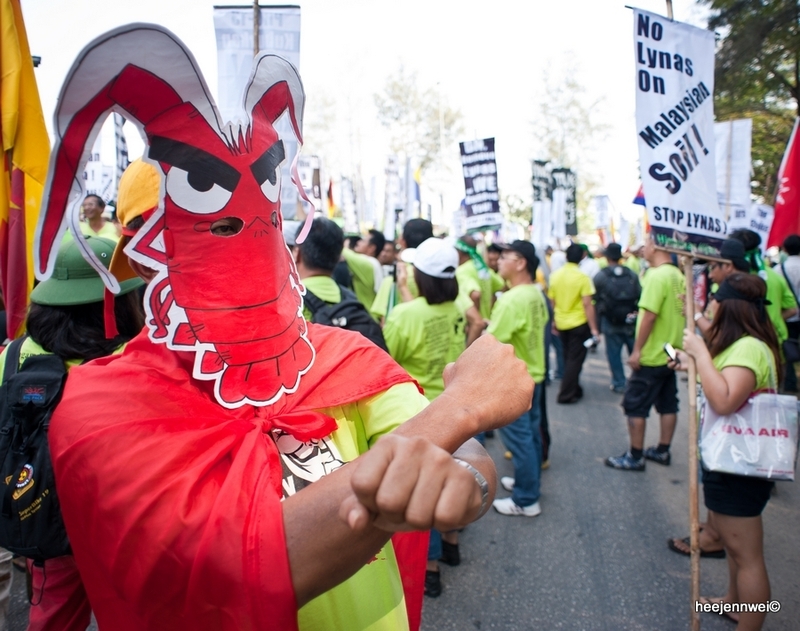 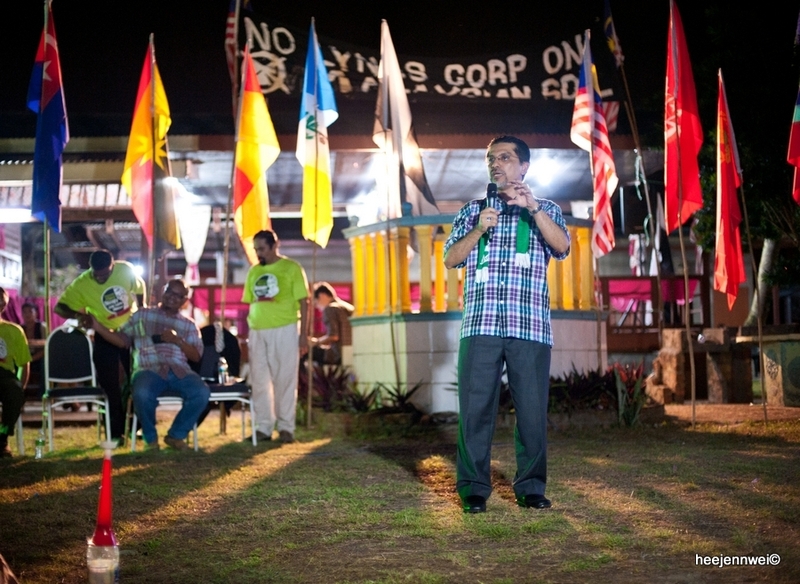 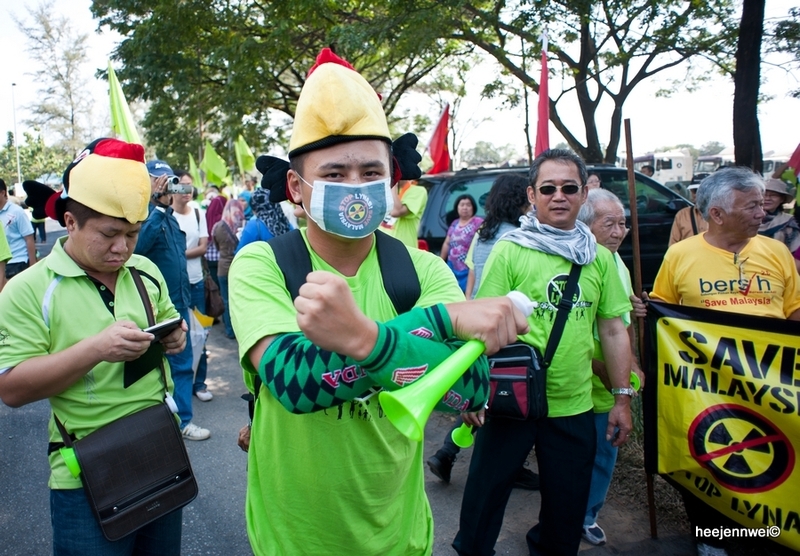 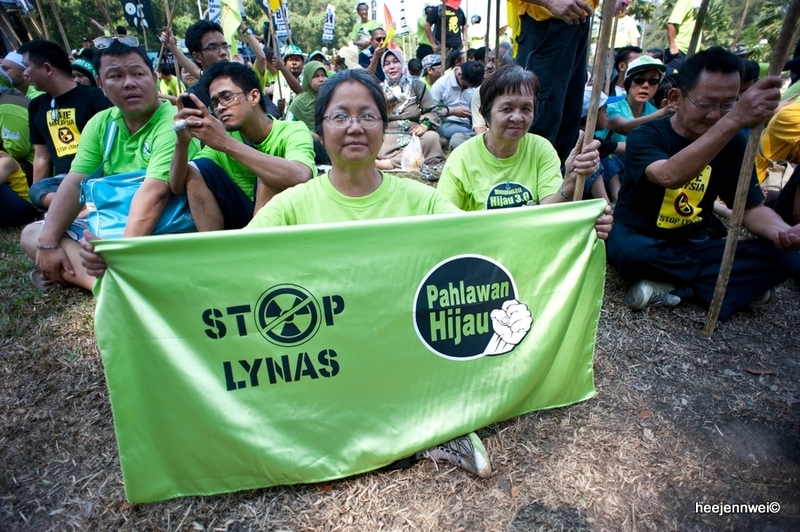 Again, the nation has risen, intention voiced out loud and clear, we don't want Lynas. 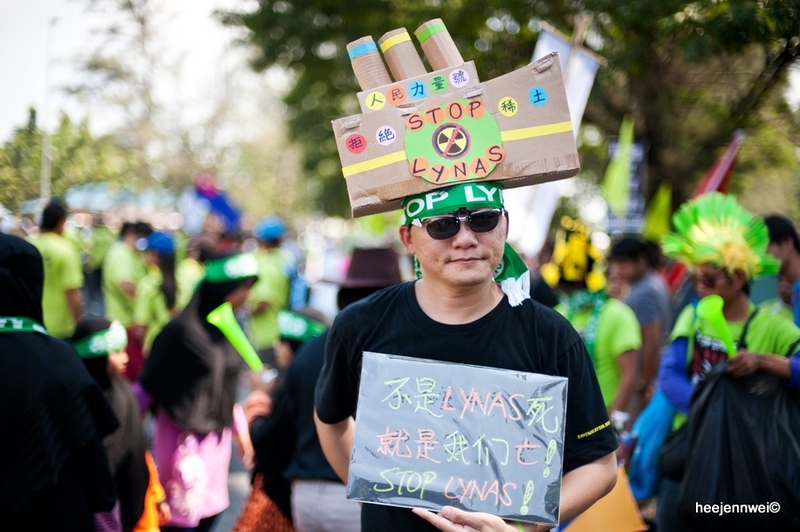 However, on the same day, pro-lynas DAUN gathered at Teluk Cempedak, one of the tourist hotspot in Kuantan to show their support and confident towards Lynas, which also claimed attended by 10,000 of many. 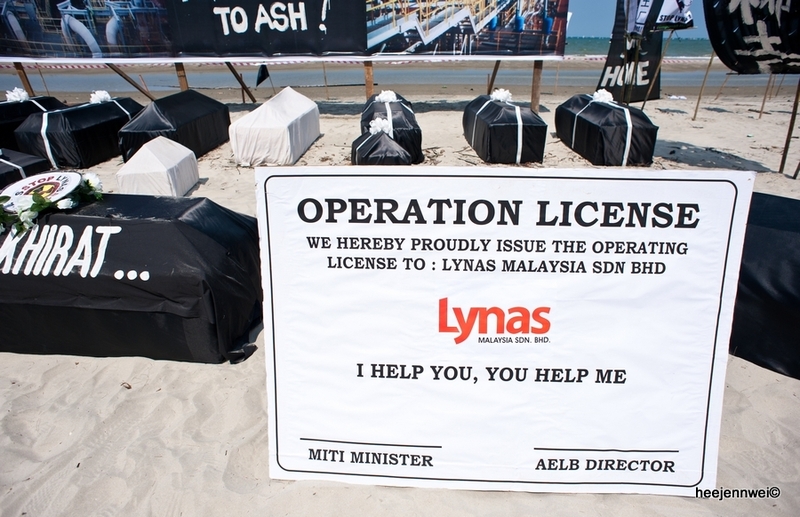 The way the Government responded toward #StopLynas cries had turned to be childish and ignorant. 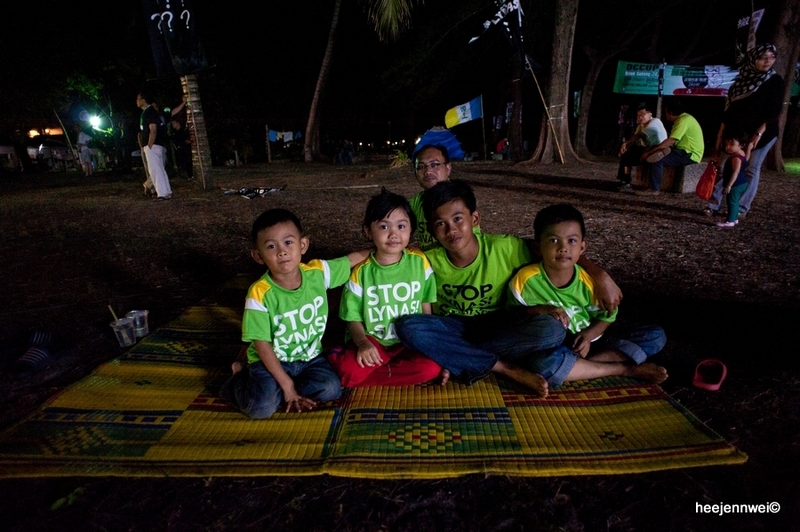 I was devastated and heart broken, the way my Government treated this matter like a gag, a matter that could burden the fate of our future generation, a matter that could blot out the rich abundance nature. 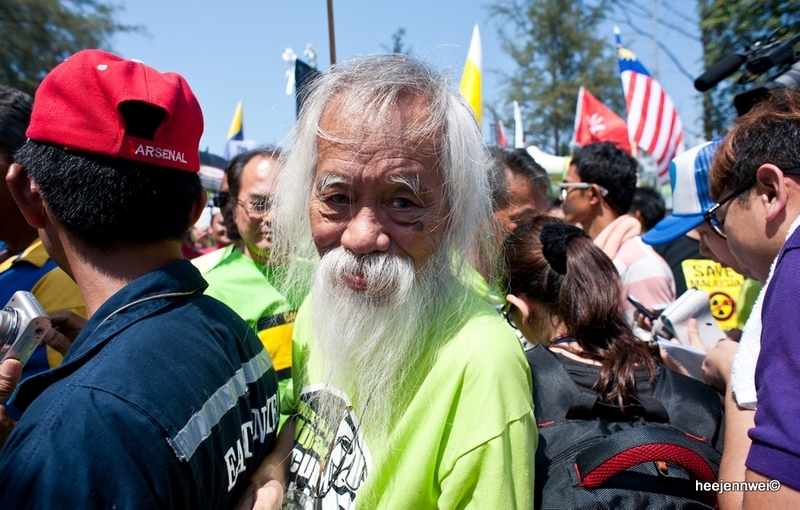 Here i quoted, "Gebeng Yang Luka" by A. Samad Said. 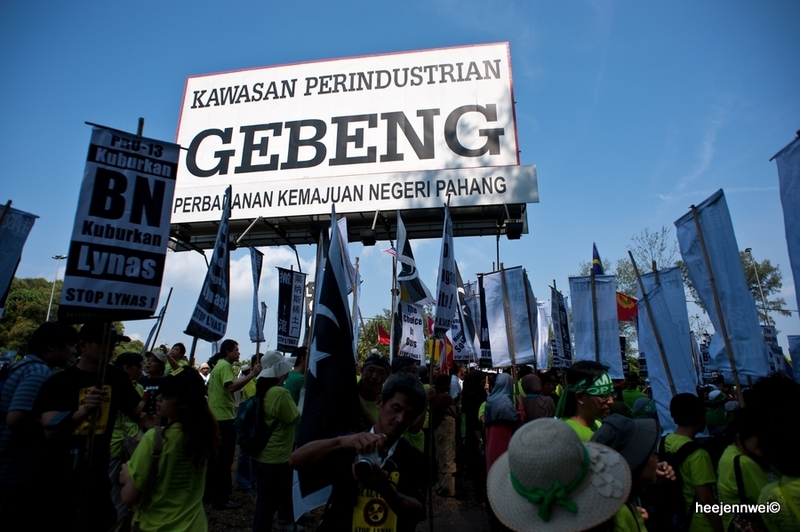 konon demi rezeki alam dan udara kita. 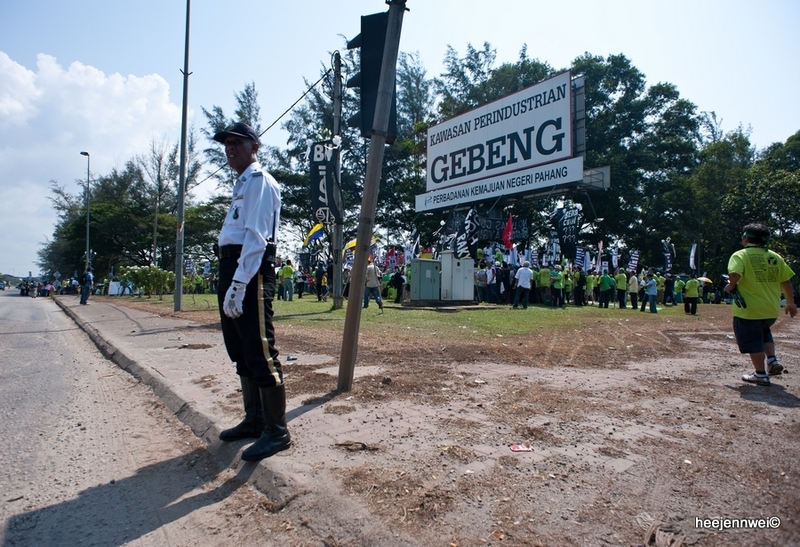 tuli akan senandung insan dan unggas nan merdu. 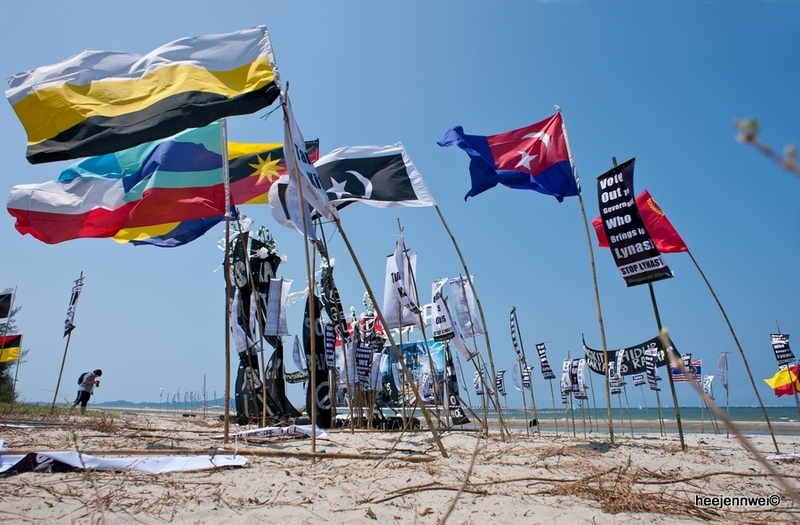 terdengar rintih ombak meraung bumi sejarah. 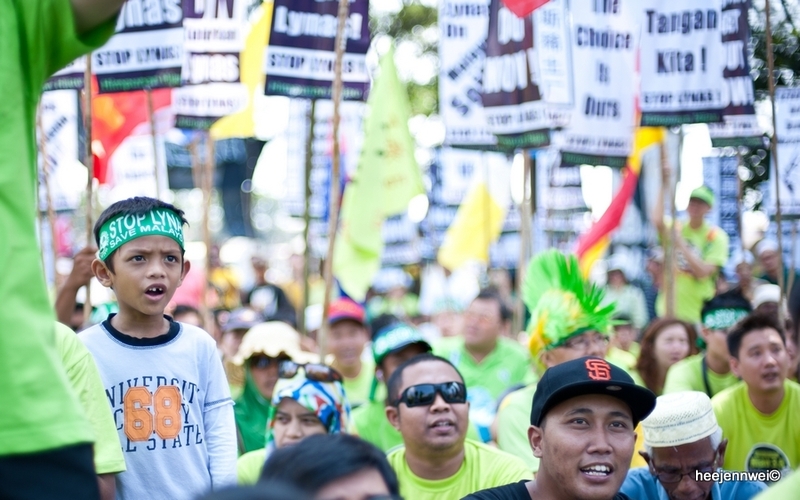 merela bumi Gebeng teracun beransur cair. 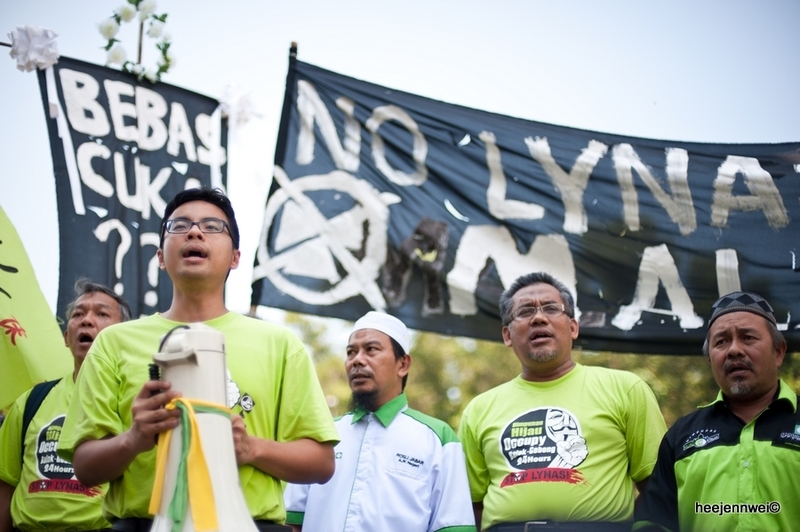 harta terkini menutup masa depan yang lara. 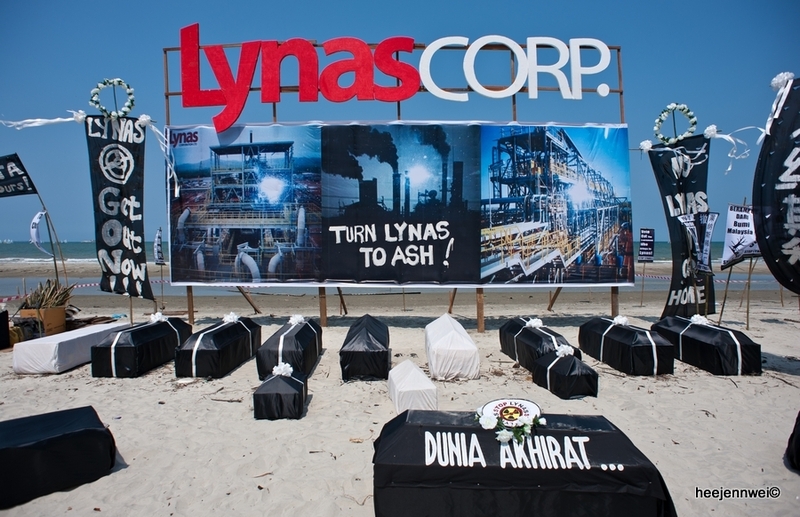 kita sedang memahat hikayat tragedi bangsa.